After a long night of dancing, many night club patrons leave the venue with a certain track stuck in their heads. But for Âme, the DJ/production duo of Kristian Beyer and Frank Wiedemann, the tunes lodged in their brains are the ones they didn’t hear, ones not yet written that would fit perfectly in their sets. Since 2003, Beyer and Wiedemann have penned songs that once existed just outside club- goers’ imagination, songs that boldly combined floor-filling elements with conceptual conceits while maintaining their visceral appeal. In a genre obsessed with reliving the past, this duo is focused on what’s still to come. 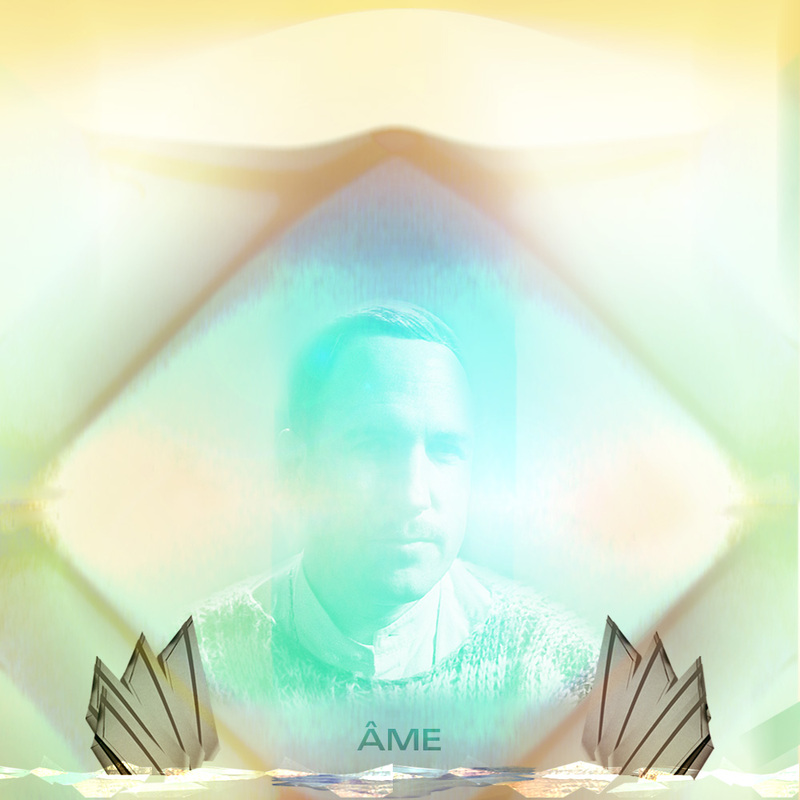 We’re beyond thrilled to have Kristian Beyer the DJ half of Âme join us this year for his first performance at Day Zero 2017.